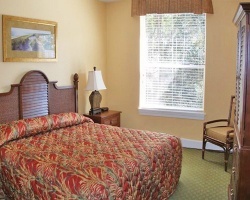 *Royal Dunes Beach Villas at Port Royal* resort is part of Hilton Head Island's 12 miles of natural shoreline provided by activities, such as surf and deep-sea fishing, sailing and windsurfing. With 6 marinas in the area, boat and equipment rentals are readily available. If you're searching for that perfect souvenir, you're sure to find it in one of Hilton Head Island's many unusual boutiques, specialty shops or art galleries. Large suite to accommodate family & friends! Week is available for this year! Buyer may receive a title fee credit, inquire for details!